If you haven't heard of the Mate 20 X, it may be because it didn't get much coverage compared to the flagship Mate 20 Pro. Injecting it with 5G may just give it a second chance, though there's no word on whether it will release locally. If the Mate 20 X seems like an odd choice, it's worth taking a proper look at the thing. It's enormous. It has a 7.2-inch OLED display, measures at 85.4mm (w) x 174.6mm (h) x 8.15mm (d) and weighs 232g. The battery is also an absolute monster, coming in at 5,000mAh. Under the hood it has 6GB RAM, 128GB storage, Huaweis's own Kirin 980 chipset and runs Android 9. It also has the familiar triple rear camera setup (40MP wide-angle/20MP ultra-wide/8MP telephoto) and 24MP front-facing camera. Being such a big boi, we can see why Huawei didn't push it into all markets. However, the 5G inclusion may render it more attractive to early adopters who were expecting large 5G devices in the first year or so. It could also be a good gaming alternative to the Razer Phone 2 considering its size and future LTE capabilities. The current Mate 20 X model retails for around $1,100 when you can find it in Australia. There's been no word on how much the 5G version will be or when it will launch globally. Despite this new development, the Mate 20 X will simply be the first 5G handset available from Huawei. 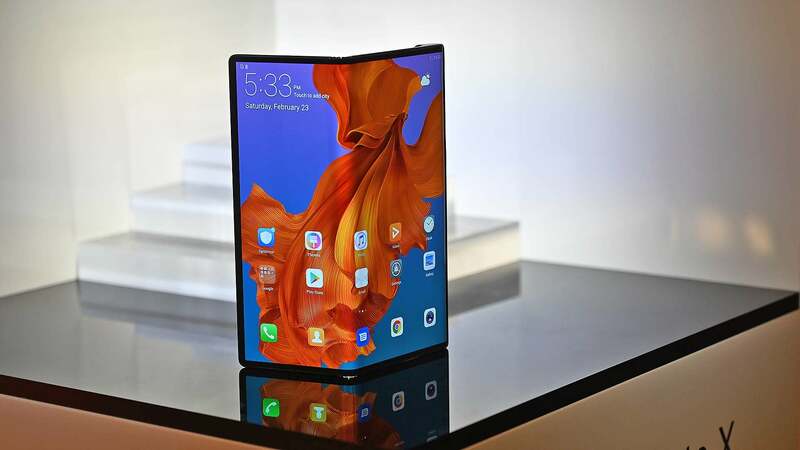 we're still expecting a 5G P30 announcement on March 26 and let's not forget that the 5G foldable will arrive at some point. We'll keep you abreast of any other P30 announcements in the lead up to the launch.